1969 Dodge Coronet for sale - Classic car ad from CollectionCar.com. 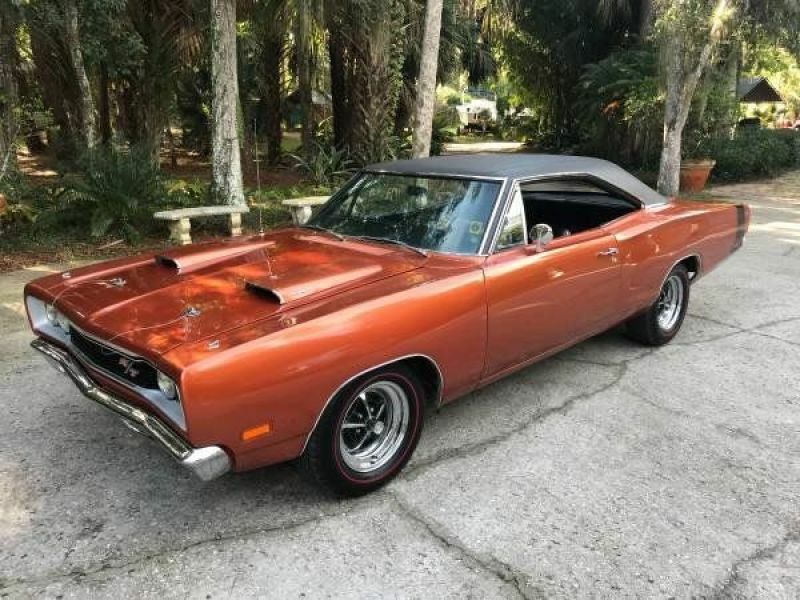 1969 Dodge Coronet R/T Matching #'s 440 Motor, 4 Barrel Carburetor, With Ramcharger Air Induction Option, 727 Transmission, Restored 6 years ago, T-5 Copper color, 59,700 original miles with documentation. Very low miles since motor was rebuilt. Dash Cluster with optional 150 Speedometer. Runs and drives excellent.